Mid-Shore Exteriors specializes in roof replacement and repair services. 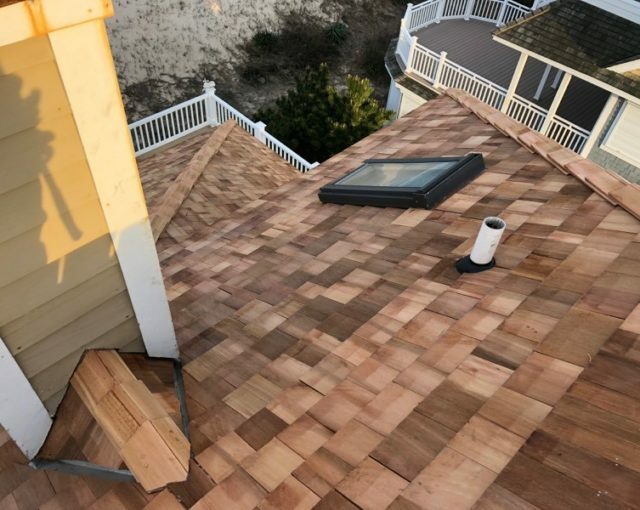 We are highly skilled and accustomed to all types of roofs and roofing materials, whether it be shingles, slate, cedar shake, metal, copper or rubber roofing, we can install it all! Asphalt shingles are the most popular choice of roofing material. They are very popular with roofers in MD and homeowners in the area because they are available in various price ranges and come in a variety of sizes. According to research, asphalt shingles are used by 75% of homeowners in America, so you can count on our Eastern Shore roofers to provide the highest quality asphalt shingles in Maryland. Asphalt shingles adds beauty and depth to your home – plus our manufacturers renowned quality, durability and protection. An asphalt roof offers a wide range of striking, dimensional styles and colors to complement any home’s architecture. 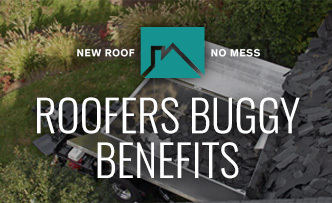 Plus, the strength of our asphalt shingles stands behind each roof, with top UL® wind-resistance and Class “A” fire ratings, and some of the best warranties in the business. Slate roofing has changed thanks to advancements in new materials and engineering. Considered one of the top roofing materials, genuine slate roofing is now affordable, lightweight, and easy to install. An ingenious hanger system combined with a unique application method has changed the way genuine slate roofing is installed making slate roofing tiles a viable option for more and more homeowners. Synthetic Slate Shingles are a lightweight inexpensive roofing option. More durable than real slate, synthetic slate shingles are easy to transport and can be installed using standard roofing nails. Synthetic slate shingles can be cut using a utility knife. The lighter weight also means that a normal roof can support this roofing product without additional reinforcement. Cedar Shake shingles offer the natural beauty of wooden shake shingles without the safety concerns that come along with real wood. These shingles are made from innovative composite material that are robust, fire resistant, and long-enduring. 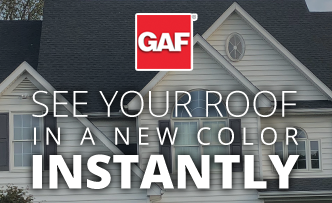 This beautiful and low maintenance roofing material is available in a variety of colors. Our seasoned cedar shake roofing professionals are experts at installing cedar shakes and transforming the exterior of your home. If you’re not sold on metal roofing, consider the many advantages a standing seam metal roof can offer your home. Roofers in Maryland believe that a properly installed metal roofing system is virtually maintenance free over the life of the roof and will withstand inclement weather (high winds, hail, snow and rain) better than any other roofing material. 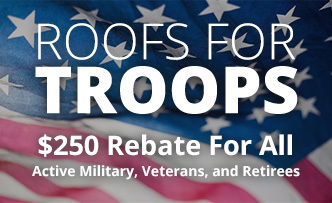 Metal roofing can be installed over the top of existing roofs, bringing significant savings in time and labor in addition to eliminating the growing disposal problem associated with shingles. Metal roofing does not warp, split or crack and is impervious to mildew, rot, termites and pests. Standing Seam Metal roofing is beautiful as well as durable and is available in many different styles, configurations, and colors to fit diverse architectural requirements and tastes. Many Maryland roofers believe that classic rib metal roofing is a smart choice for both commercial and residential applications. It is a long-lasting, classy metal roofing material that is economical, durable and comes in beautiful styles to match any home. Classic rib metal roofing is also energy efficient, you’ll love the energy savings and benefits from a new, cool metal roof! They are also fire resistent, so you can’t go wrong by adding metal roofing to your commercial or residential exterior. 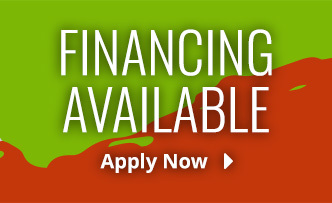 Upgrade your property with lasting value today! Copper Roofing with its unique properties, such as the patina it take on as it ages, makes it a striking architectural choice, perfect for enhancing your home. 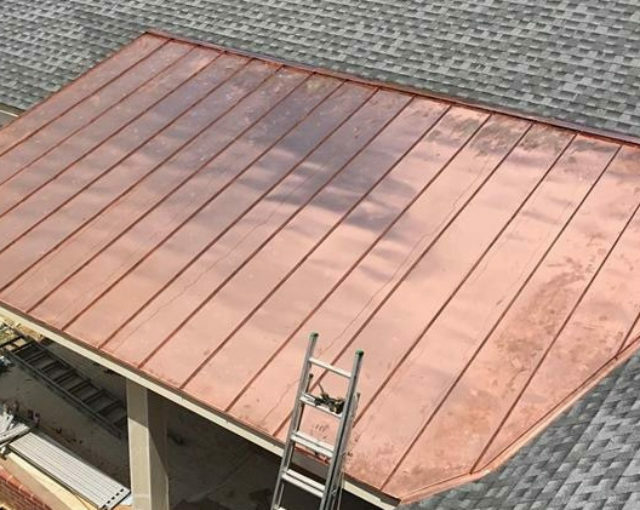 In addition to its aesthetic appeal, copper roofing also offers a history of durability in severe weather and requires little or no maintenance. Although most homeowners choose copper because of its looks, an added bonus is its longevity making it a great choice for Maryland homeowners. 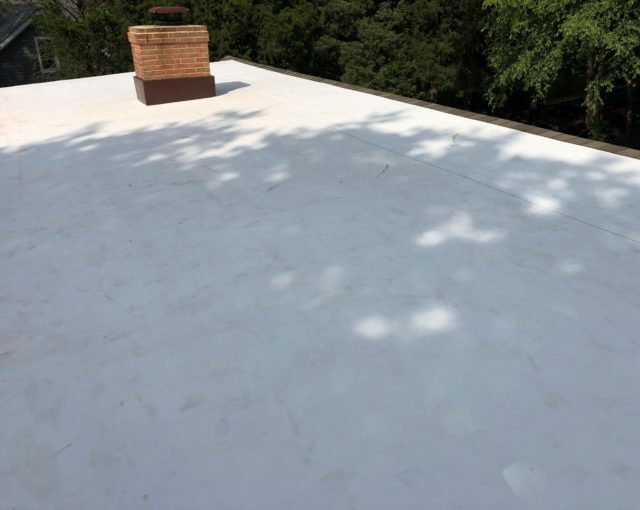 UltraPly TPO Roofing Systems are Suitable for a variety of low-slope residential and commercial roofing applications, Firestone UltraPly TPO roofing membrane is a sustainable roofing solution for a wide range of building types. UltraPly TPO membrane also offers design options with panels available in reflective white, tan or gray, which can help reduce a building’s cooling requirements. White and tan UltraPly TPO membranes meet the new version of Energy Efficiency Standards for Residential and Nonresidential Buildings. "Sarah & Brian, The whole house looks new, your company is top-notch, keep up the good work. I hope this year brings you all the work you can handle. I will be recommending you!"